This is a great time to be a gamer as the partnership between South Korea’s Gyeonggi Content Agency (GCA) and Elite Games Inc. hopes to bring more games to the Philippines and the Southeast Asia region. 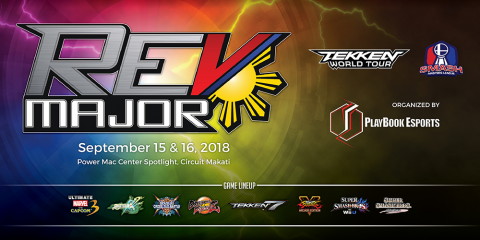 This was announced during the recently concluded Philippine-Korea Video Game Cooperation Conference that was held last December 1, 2017 at the Marco Polo Hotel. The conference introduced the partnership between the two entities in an audience of bloggers, media, influencers, and local partner entities. The event also introduced four games that the partnership will be bringing in along with the introduction of who GCA is, and why does the entity matter. 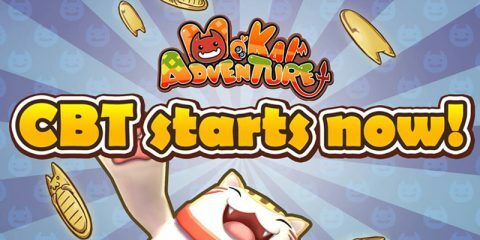 is a public organization established in 2001 to foster and support the cultural content industry with content covering games, animation, cartoons, characters, movie and digital convergence. GCA has dedicated itself to reinforcing the competitiveness of the culture content industry and has contributed to the economic growth through efficient and comprehensive support for the content industry. The partnership also aims to foster relations of not just bringing in games from South Korea, but GCA also hopes to tap into the local gaming market, and bring games from the country to South Korea. According to Elite Games Managing Director, Romulo Reyes, they are in talks with not just indie game developers based in the Philippines, but are also in talks with some of the more well-known game dev schools. They are also aiming to tap students to be exposed to the industry, not just in the arena of game developing, but also that of an all around experience for the students. 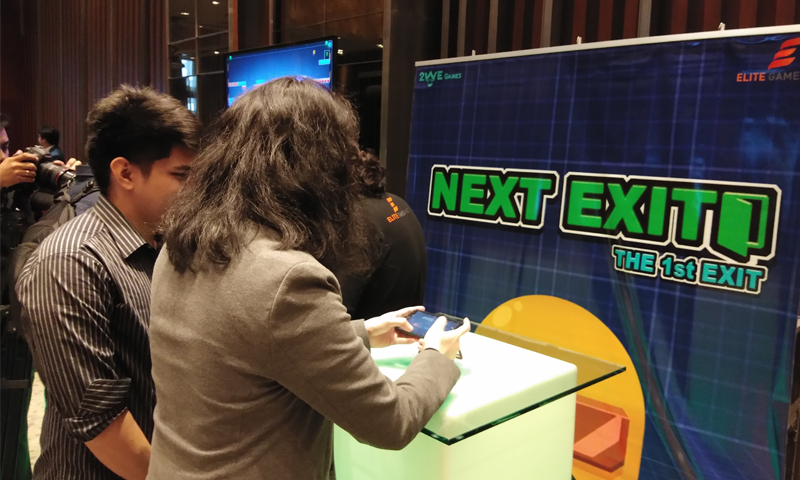 Next Exit: The First Exit – an escapist platformer with simple controls that has the goal of having a player escape dungeon rooms ala-Super Meat Boy style. Velator: Immortal Invasion – a Team Strategy RPG set in the kingdom of Shunhyte. For more info on the GCA, you can check out their website here.